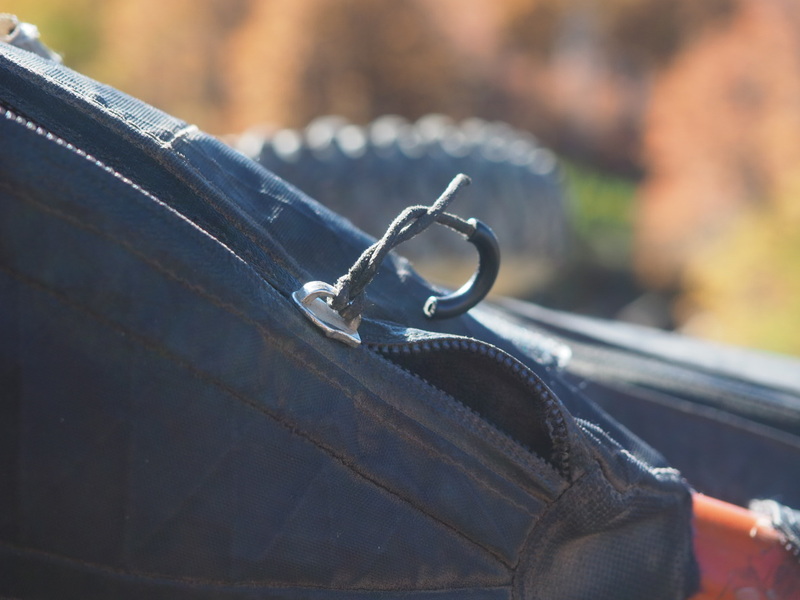 WARNING: this post is about zip repair, which may be quite dull for some. But if you’re going on a long tour it could be quite handy. Clean and lubricate the zip (e.g. candle wax, soft 2B pencil, some kind of specialist zip lube: e.g. this ). Bring spare sliders that match the most important / hard to replace pieces of kit on tour. Spare sliders of similar size can often be found on other pieces of your kit. If any one bit of kit is likely to fail on a long tour it’s the zipper – something I wasn’t really aware of at the start. Every zip I own has eventually failed, down to the flies on my trousers. 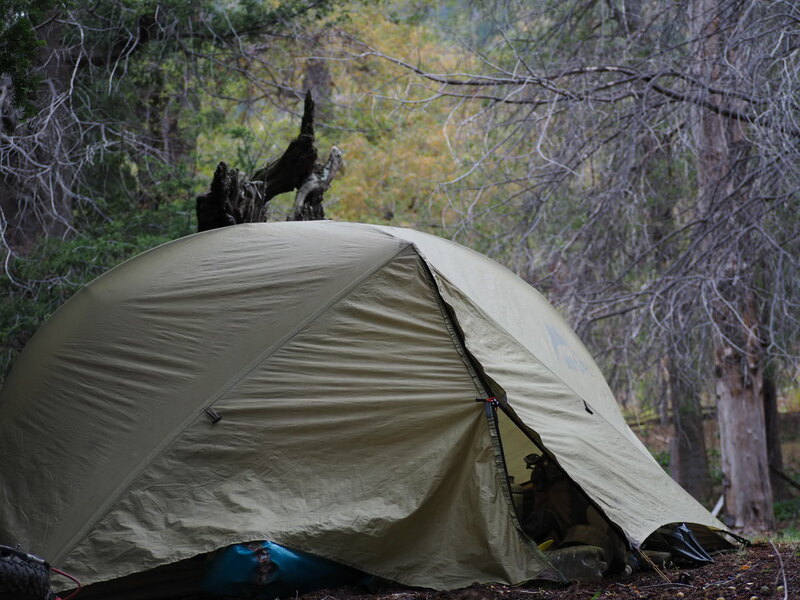 There’s normally some kind of problem with kit but the frustration of not being able to close a tent fly sheet in rainy Patagonia can really upset the zen. So what can be done? In fairness a fate that befalls all of my kit. 1. BE GENTLE: First, treat the zip with care. If you fill your bag to bursting point and the zip can barely close it’s likely to wear the slider down quickly (something I’m particularly guilty of doing!). 2. CLEAN AND LUBE: Often you might just need to clean the zipper with sponge and water plus a bit of detergent – dirt can cause issues. Then you could coat it with some kind of dry lubricant: examples include candle wax, a specialist zip lube (e.g. this), a soft pencil (e.g. 2B). The idea is to use something which will lubricate the zip but dirt won’t stick to it. 4. REPLACE THE SLIDER: The last option I know of, before having to replace the entire zipper, is to replace the sliders. 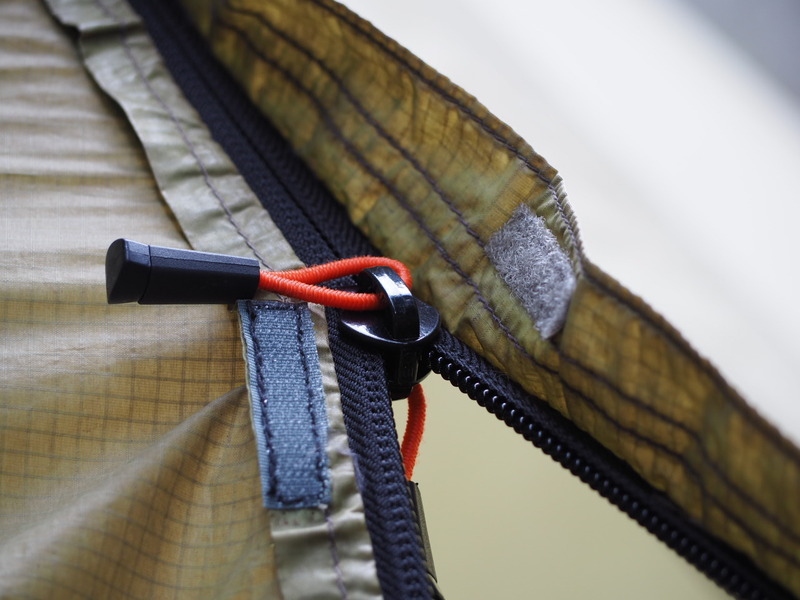 If the zip has two sliders you could swap them around or find a similar size slider on another bit of kit. Or, if you have them, resort to your spare sliders. Every item with a zip should come with a spare slider in my opinion particularly for ‘adventure’ gear designed for tours but it often doesn’t. So before you leave on a long tour take time to find the same model slider for your most important pieces of kit at your local store; the number can often be found on the end of the slider (e.g. the mosquito net of my tent is ‘5RC’). You could probably find a similar sized slider in a capital city in Latin America (for example) if you’ve not brought spares but it could take a bit of time messing around. I found it surprisingly hard to find a good brand like YKK which could last a lot longer. 5. ZIPPER REPLACEMENT: My MSR Hubba tent lasted from Alaska to Peru with some heavy use before the fly sheet zip started to fail. It was replaced with a plastic zip (frustrating since I’d just asked to switch the sliders) and it lasted an astonishingly short two months. Unable to zip my tent up in a Bolivian sandstorm was enough to make a grown man cry. The pliers treatment worked somewhat but eventually the teeth were so damaged the whole zipper needed to be replaced. Finding a decent repair is not always that easy. Try to replace with a quality brand like YKK or you may end up having to replace it again like I did. Luckily for me, Choike Custom Bike Bags in Santiago did an excellent job (located here). The joy of being able to effortlessly close the tent fly? Indescribable! NB: They also have some fine looking bikepacking bags. CONCLUSION: Bring good quality replacement sliders on a tour, at least for the most important pieces of kit. Any thoughts or other ideas welcome. Careful using dry chain lube: I’m told it can denature waterproof coatings. Specialist zip lubes. This was recommended in particular if you can find it. “Run a soft pencil ( ideally 2b or softer ) along it”. Vaseline on the zip was suggested but I imagine this would attract dirt? I could be wrong. ← Santiago to Pucón – The Long Way – Paso Vargara, Copahue. Monkey Puzzle trail.